Welcome to our commercial Portfolio. These projects represent the quality of work that is typical of Enterprise Masonry. Enterprise Masonry is OSHA certified, fully licensed and insured. Because we are union-based, our workforce is experienced, knowledgeable and reliable. 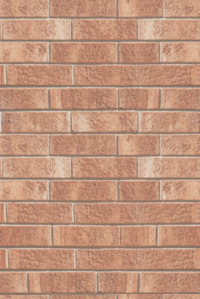 Contact us TODAY and see for yourself why Enterprise Masonry is well-respected in our industry.